After a frantic weekend of last-minute negotiations, Canada will be part of a renegotiated NAFTA deal. The Trump administration said the deal is a “great deal for all countries” and serves as a win for his administration ahead of the midterm elections. How will this new agreement impact Arizona? 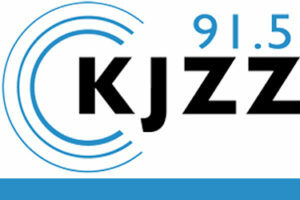 Todd Sanders, president and CEO of the Greater Phoenix Chamber of Commerce, joined The Show to discuss it.